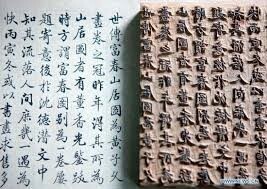 In the 7th century China had invented printing which would as we now a big part of our lives. If the Chinese had never invented printing our now modern world would be completely different. 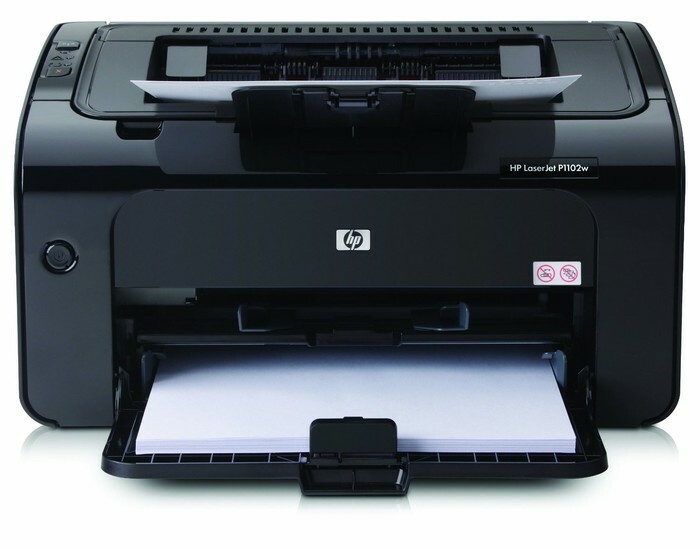 Printing is used in schools, work places, and at restaurants printing has helped us a lot too. If we did not have printing we would not have books, bibles, and text books for education. Thats why I think that printing is very important to our modern world. 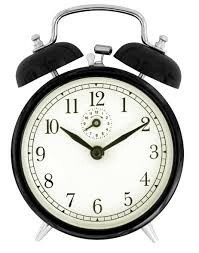 The mechanical clock was invented in China in the 8th century, the clock became a very influential invention to the world. 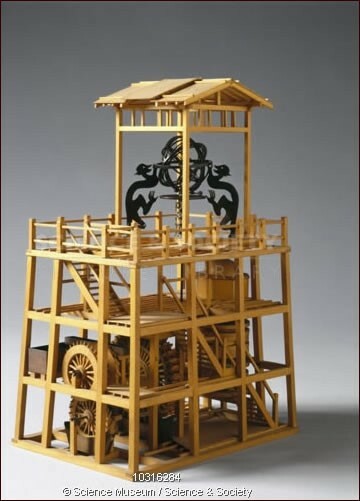 Clocks in ancient China were wooden structures that would turn a wheel and once the wheel has made a full turn was the end of 24 hours. We now use the clock everyday and it helps us be on time for important dates. 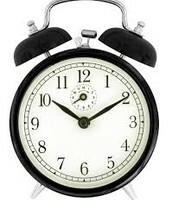 The clock helps us in life and we take it for granite, if we had no clock then we would still be using sun dials. Steel is used in skyscrapers, house foundations, and stores. 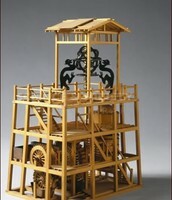 Steel was a huge part of the Industrial Revolution in the west. 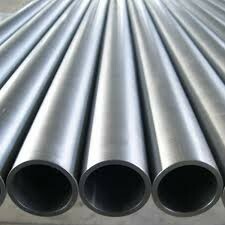 Steel is a better building material than iron but steel is made from iron but its less brittle than iron which makes it good for building. 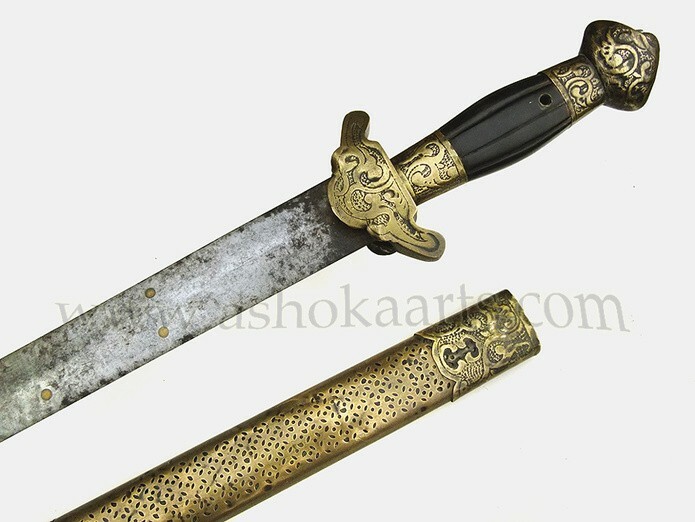 If the Chinese did not invent steel most of our buildings would be made out of wood or iron.